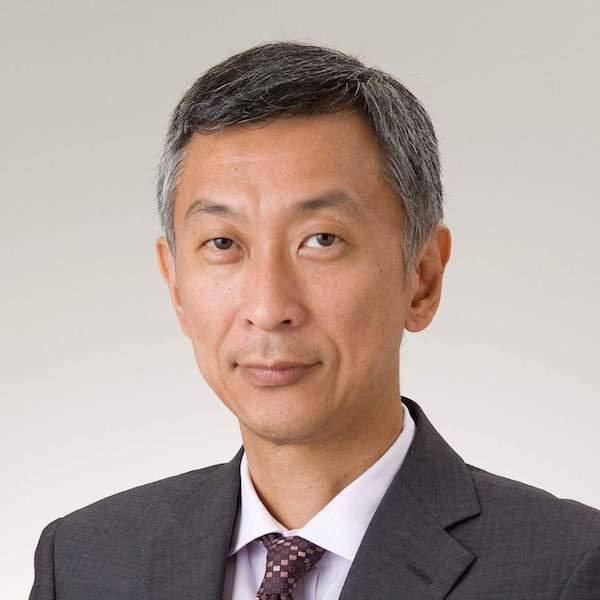 Managing Executive Officer, Seven Lab, Seven Bank, Ltd.
Masaaki Matsuhashi is an IT & Business Architect designing service/system planning, development, and management of Seven Bank, Ltd. As a promoter of the ATM business, he has implemented the digital transformation of conventional ATM using IT technology and has established a business model of convenience store ATM. He currently leads Seven Lab, which explores new business opportunities, developing collaboration through open innovation with start-up companies and creating new business through industry-academia collaboration. He has been promoting company-wide innovation with the aim of creating a new form of banking services suitable for distribution companies. At Seven Bank, which has launched unique and strategic services such as Smartphone ATM trading service that allows you to withdraw money without using a card, and cash receiving service that can receive money without an account, Masaaki leads Seven Bank’s initiative to advance its business by more actively incorporating AI and machine learning and through multiple proof-of-concept and research and development projects.